I’m pretty sure I say this every year, but beauty gifts are always among my favorite to give. I like to gift others products that I already own and love because they’re things that I know well and I can easily decide who else in my life would like a specific product. I also think beauty gifts are also a great way, even in a small way, to spoil someone. It’s a great time to get someone something they wouldn’t necessarily buy for themselves (like a luxe-feeling silk pillowcase!) and make them feel special. This Too Faced Christmas Tree Set is a really cute stocking stuffer idea. The packaging is really fun and all of the colors have festive, seasonal names! I just got a GloPro and the rose quartz head to go with it. It’s nice to do in the mornings when chilled or just during the day to roll out some stress. I listed both a regular roller AND a whole gift set in this guide – just depending on your budget! 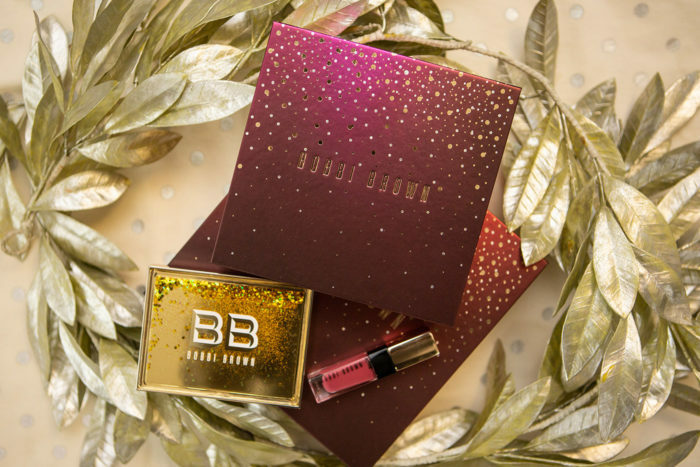 This Bobbi Brown Highlight and Glow Palette is even more beautiful in person. It’s a nice pick up for yourself or a friend to get you a subtle shimmer going for holiday parties. When I talk about products I love and want to gift, I definitely would do that with this Tata Harper Jumbo Resurfacing Mask. It is one of my favorite masks that I do weekly! You can also put together your own custom TSA-approved set at Tata Harper if you have someone on your gift list who is traveling this season!